The population of rats in the UK have reached record numbers for the past few years. The really scary part is that they have grown considerably in size as well. This is because a good portion of the amount of waster produced are edible food leftovers. Rats can cause substantial damage to your property and they are as really unhygienic. 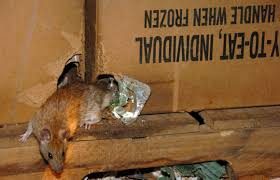 We are all aware that rats spread disease and destroy foodstuff with their urine and droppings but can also harm business and house holds in different ways, reputation of a business can suffer if rats are seen a rat problem can also affect staff moral and that will affect productivity. Rats are well-known in both towns and countryside locations a like, and can be discovered anywhere they can find refuge. MCL PEST CONTROL specialise in dealing with rat problems if you are a house or shop in the middle off Lydney or Chepstow town centres or in you are Farm or hotel in little Dean or Newent. 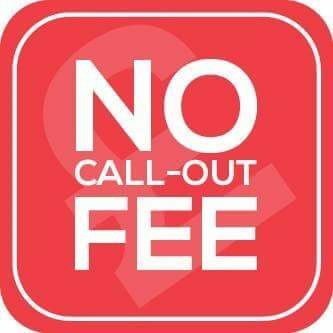 We offer one off treatments, or 12 or 8 monthly contract service visits to keep you pest free. Don't stress about your pests, let us do what we do best. If you spot even a single one around your property, don’t hesitate to contact MCL Pest Control in the Forest Of Dean on 01594781105 for a completely free quotation.